Background Image Via: Pottercommuneo/Wikimedia Commons. Creative Commons 2.0. Eight games, 657 minutes played, that's all it took to realise that Youri Tielemans is the real deal. Leicester City pulled the trigger on an incredible loan deal to sign the Belgium international during the January transfer window, both player nor club hasn't looked back since. 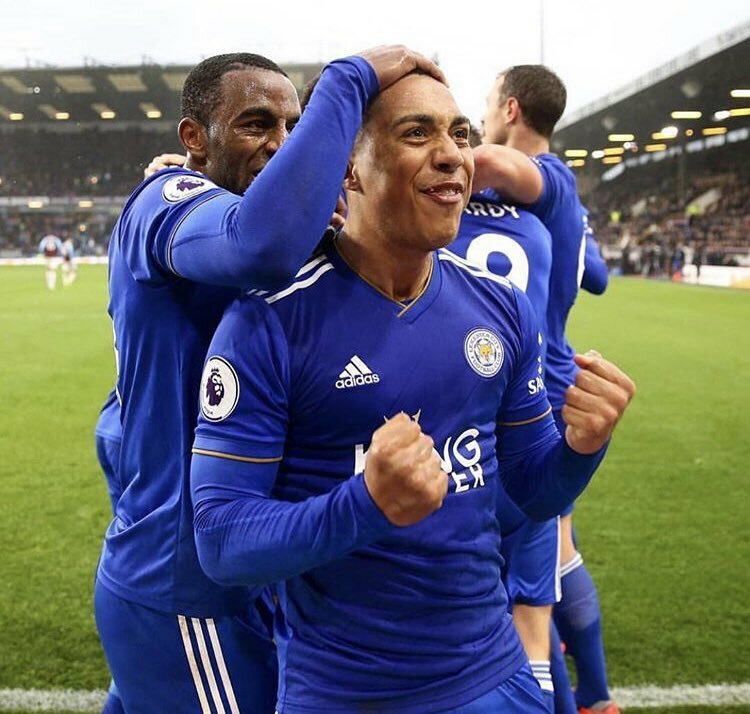 After a promising start during his first two Foxes outings, Tielemans began to hit the ground running during a home game against Brighton. The 21-year-old picked up his first assist. He has gone on to add a further five goal contributions over his next handful of fixtures, helping Leicester propel themselves up the Premier League table in the process. First and foremost, you have to give credit to both Brendan Rodgers and the Leicester board. The former for identifying Tielemans as a gettable target, while the latter proved their intent by backing their manager. The East Midlands outfit now sits in seventh place in the table, thus earning the 'best of the rest' title at this stage in the season. Turning our attention back to Tielemans, we're looking at the complete midfielder. Put the goals and assists aside and his performances are still of an elite level. He has an excellent eye for a pass, can play the ball off either foot, has underrated speed and his ability to get up and down the field is massively important. We already know Tielemans isn't shy of shooting from long distance, either, and pretty accurately too... The best thing about it? As he becomes more accustomed to the English game the performances will only improve. The Premier League is often described as being the most physical on the planet. Although Tielemans stands at a somewhat average 5'9, he often comes out on top in those one-on-one body-to-body duels. Basically, we're discussing a player who does pretty much everything at a 7/10 at minimum. The word I'd use to describe him is well-rounded. It's incredible to think that Tielemans is barely out of his teenage years. He plays with a real maturity already, and I guess that comes from the fact the midfielder has amassed over 250 club appearances while also having over 20 caps for a super-talented Belgium side. He's building quite the CV, too, having won a couple of top-flight titles with Anderlecht coupled with a pair of Belgium cups. From an individual standpoint, Tielemans has won two Belgian Young Player of the Year honours, he's also scooped a Belgian Professional Footballer of the Year crown and one UEFA Europa League Team of the Season spot. That's pretty incredible given his age. Sitting in a three alongside the super-combative Wilfried Ndidi and the attacking maestro James Maddison, Tielemans brings the perfect mixture of both. It's a trio that's up there amongst the best in the country already. Again, Rodgers is already showing what he's trying to build and Tielemans is already amongst his top players. Thankfully, for Leicester supporters, it looks as though as their new cult hero is here to stay. Although if he keeps up this stunning form, don't be surprised to see the so-called 'bigger clubs' come knocking in twelve months time.